There are not many footballers who would turn up to sign for one of the biggest clubs in the world and pose for official club photos with their girlfriend before one with their new manager. 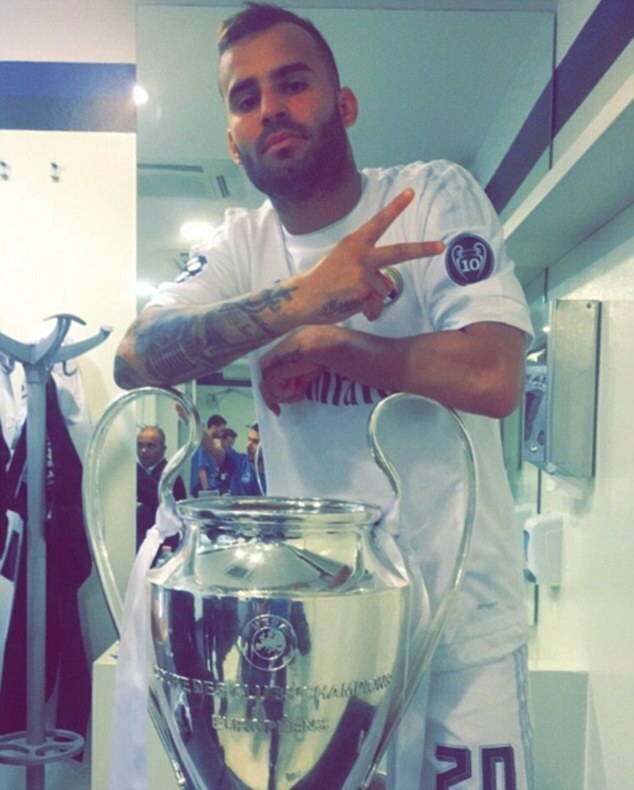 But then, there are not many footballers like Jese Rodriguez. Because while he may mostly be known as a bit-part player for Real Madrid, one of the few to make it through their academy but never good enough to hold-down a first-team place, there is so much more to the 23-year-old than that. 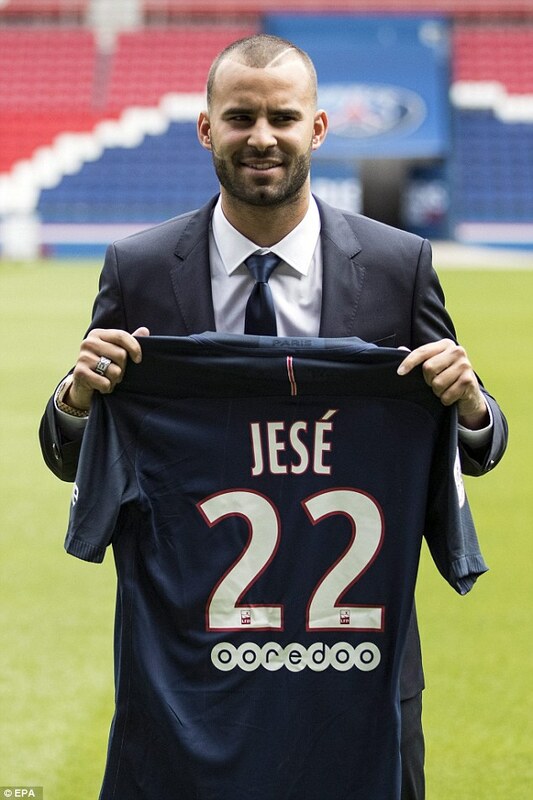 On the field, Jese’s record is decent. He has 13 La Liga goals in 63 appearances, and recovered from a bad injury to be part of last season’s Champions League-winning squad. That was the second time he got his hands on the biggest trophy in club football, adding to his medal haul that has seen him win La Liga, the Copa del Rey, the UEFA Super Cup and the Club World Cup. But his contribution to those achievements was limited. He is a striker, yet managed just one goal in the two Champions League triumphs combined – the second goal in a 2-0 win over Roma this season, coming four minutes from time. The season he was part of the league-winning squad, he played just nine minutes. He is 23 years old, but despite impressing at youth level has never won a full international cap – even with Spain lacking strikers. Yet he has proved himself to be a versatile and hard-working forward, and is hugely popular with the Real Madrid fans and his team-mates. At one point he was even tipped as a future Ballon d’Or winner, after breaking into the first team in 2013 – and while he hasn’t quite hit the heights again since then, that potential has convinced PSG to shell out £21m for him. But, if he is yet to prove himself entirely on the pitch, off it he is something of a sensation. Just last month he released a music video for his rap single, ‘Yo Sabia’, under the alias Jey M – a song he originally recorded a year ago. 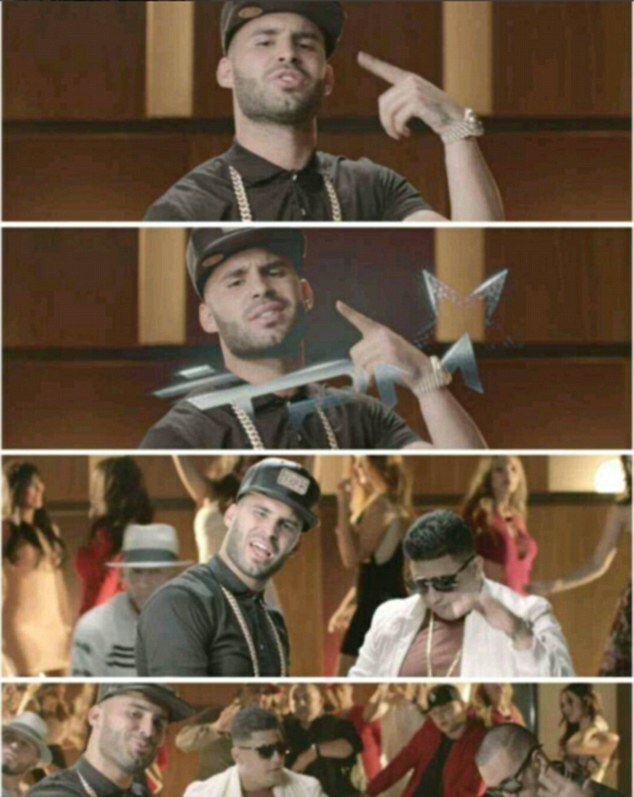 The video features Jese himself wearing a heavy gold chain, as well as several scantily clad women and a couple of expensive-looking cars. In the four weeks since it was released digitally the video has been watched over six million times on Youtube. 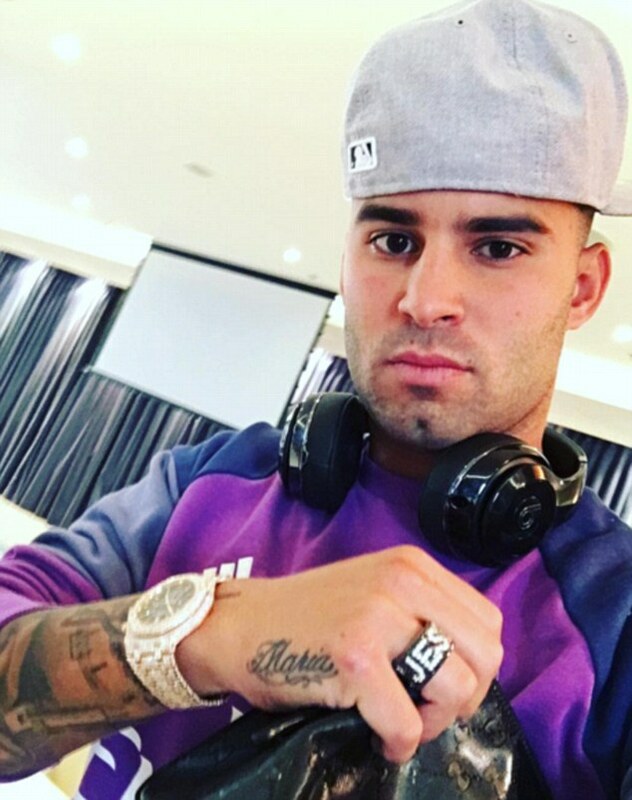 Then there is his Instagram account, which switches seamlessly between pictures of Jese playing football, posing with his girlfriend Aurah Ruiz, and showing off his latest tattoos. The most recent of those – accompanied by the caption ‘We continue with the ink!’ – depicts a statue of a south east Asian God, and joins a snarling tiger across his back, several quotations, and the names of family members on his hands and arms. Not only does the Spanish striker boast a lot of ink of his own, a couple of months ago he posted a video of himself trying out the needle, drawing his No 20 onto the arm of his tattoo artist. 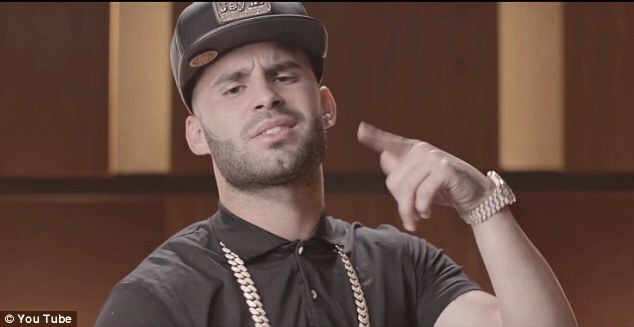 If Jese’s Instagram is a sight to behold, his girlfriend’s is even more of an insight into their life together. Ruiz, a TV personality who upstaged the footballer with her glamourous appearance at his Parc des Princes unveiling, regularly posts images of the pair together. Recent posts on her Instagram show the two of them on holiday in the Maldives, playing with dolphins and posing for selfies. That may all seem like a bit of a distraction for a striker yet to really establish himself as a star. He will need to focus his efforts on the pitch if he is to succeed at PSG, where he is effectively arriving as a direct replacement for Zlatan Ibrahimovic. But whether he hits the heights once predicted or not, you can bank on him bringing entertainment to Paris.